After receiving nearly 200 reports of Allure and Allure Pro ionic ceramic hair dryers exploding, catching fire, melting or overheating, the company that imported is recalling them and asking people not to use any until they are replaced. Eighteen people who used the products were burned, one severely, and two people received minor electric shocks, according to a recall notice posted on the Consumer Product Safety Commission Wednesday. 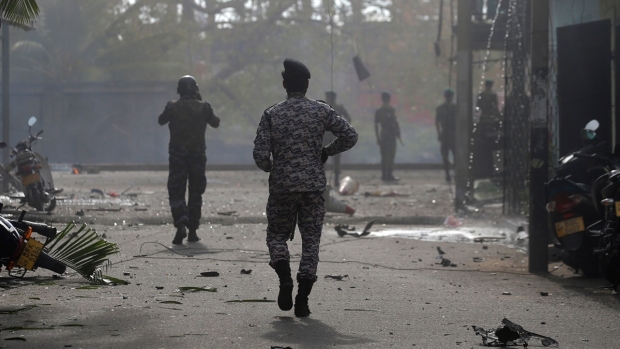 The company Xtava has received 193 reports of the product doing anything from overheating to exploding. The recall affects about 235,000 units of the 2200W hair dryers, which were sold online since October 2014 for between $15 and $60 or as part of hair care kits that cost between $20 and $80. 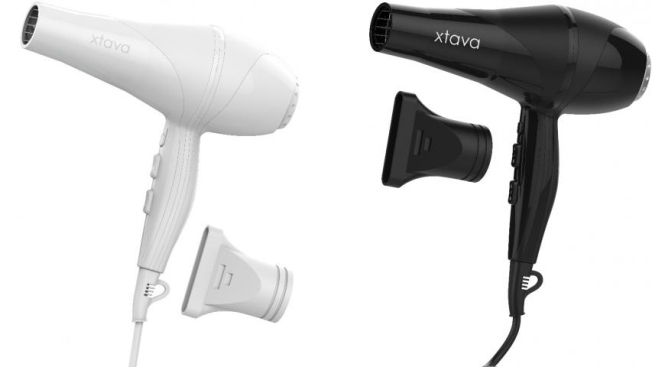 Xtava, which imported the hair dryers from China, is offering free replacements. Click here for more information or contact the company at 877-643-8440 between 8 a.m. and 5 p.m. ET on weekdays. The units have the word "xtava" imprinted near the blower and many bear the the SKU numbers XTV010001, XTV010001N, XTV010002 or XTV010002N.